My goal for 2017 was to get more organized. I found myself stressed out and scatterbrained in 2016 and I vowed to make a change. Since I opened up the pages of my new planner I have found myself obsessed with it. I actually enjoy making time to sit down with it and plan out my upcoming week and make to-do lists for the next day. I'm sure it helps that I've loaded myself up with planner stickers and washi tape to make the pages more fun and inviting to look at. use paper clips, bookmarks or other things to draw attention to certain pages. I find it easier to locate important pages with these items; such as my list of books to look up, and my 2017 convention dates. 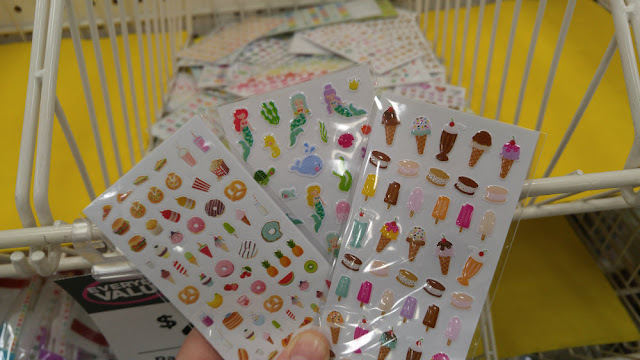 be creative whether it's with stickers, doodles, washi tape, or coloured pens. 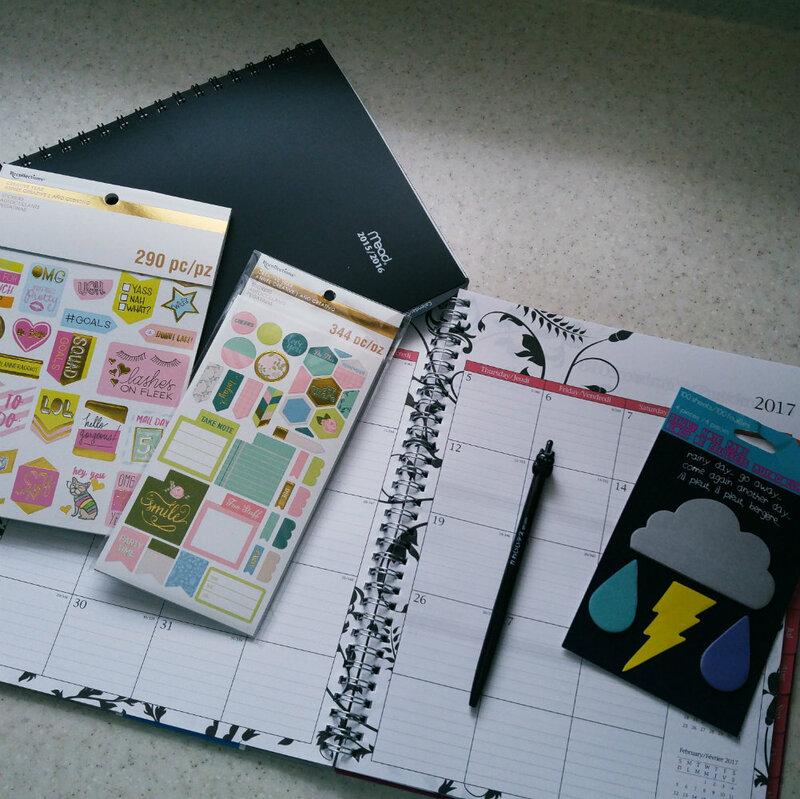 It will add some fun to your planner which will make you want to keep coming back to it. don't use too many stickers. I killed the month of February with heart stickers that I found cheap at Michael's. Well, it left little to no room on certain days. So be aware of the space you leave to write in. use the internet as your inspiration for planners. Both pinterest and instagram have some amazing planner ideas and layouts to keep you organized and on track. don't judge and compare your own planner to some of the works of art online. Some people have been addicted to planners for years and some just have a natural creative talent to make things look pretty. You are the only one who needs to be happy with your planner! 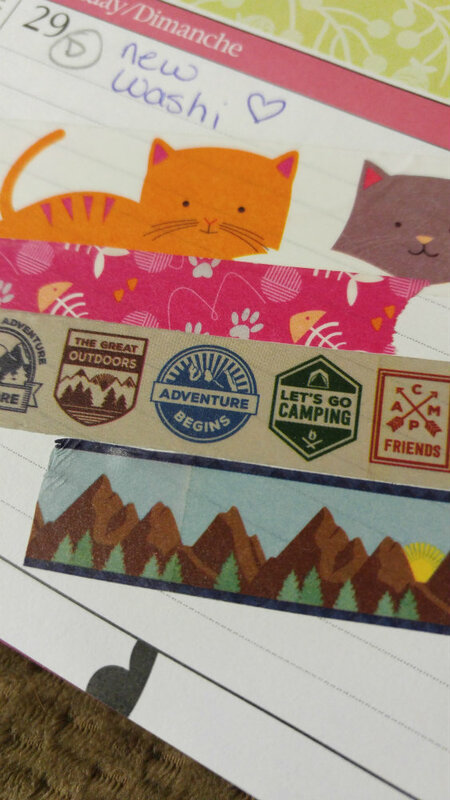 find what stickers work best for you. 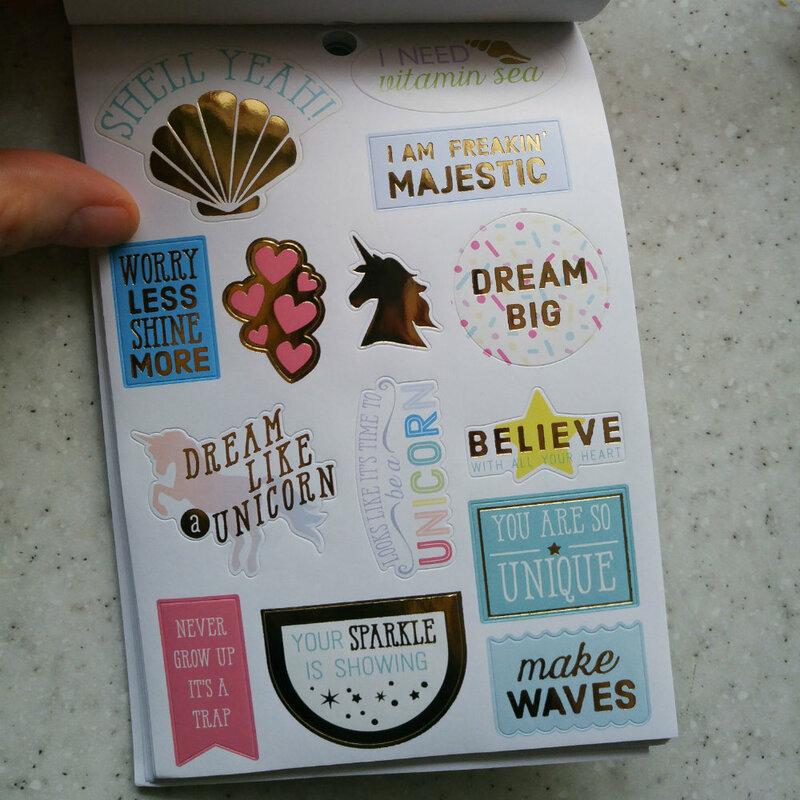 I've found I need checkbox stickers because I make constant to-do lists. 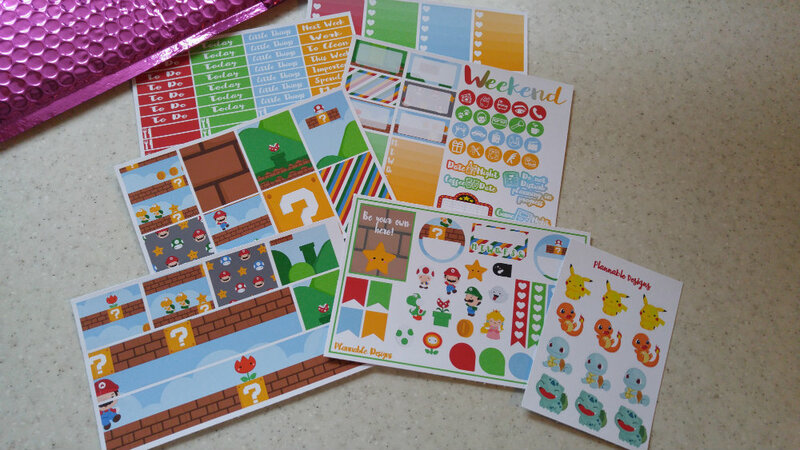 Etsy is a great source for all different types of planner stickers. don't be afraid to make mistakes. I use pen for most of my planner and I've just started crossing things out if I make a mistake. No one is going to proofread what I write or criticize my errors so who cares? 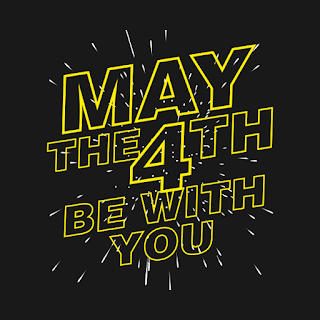 have fun and remember the planner is meant to help make life easier! Look how cute these are! These are from Plannable Designs on Etsy. I'm really enjoying using my planner daily and I hope I can continue to find ways to make it work for me and my life. I'm still not completely organized and probably never will be, but this is helping.